HVAC systems are what keeps Americans comfortable at home and at work, day and night. Recent advancements have made equipment available to consumers that achieves levels of energy efficiency and eco-friendliness that was unimaginable even a decade ago. However, with such improvement comes new levels of complexity and, just like any system, HVAC systems aren’t infallible. 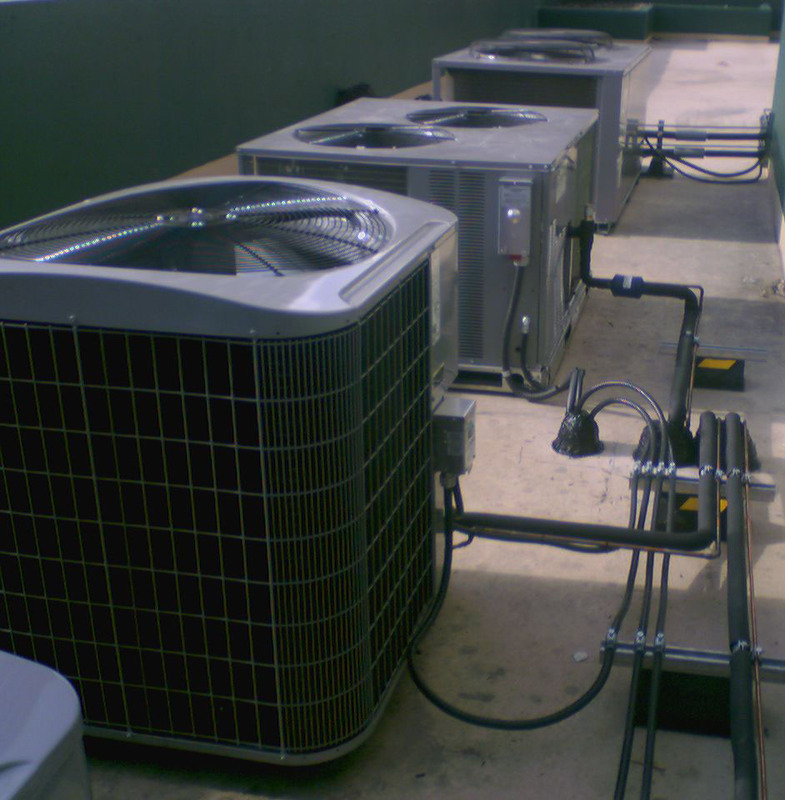 The expertise of highly qualified HVAC technicians is required for periodic maintenance and repair to keep these systems at peak operating efficiency. And today’s technicians must keep up to date to capably work on modern HVAC equipment. National Inspection Testing and Certification Corporation (NITC) is a leader in certifying HVAC technicians to current industry Codes and Standards. HVAC technicians who sign up to take NITC’s STAR Residential-Light Commercial HVAC Mastery examination are required to be current technicians who have completed a UA training program (or equivalent), and/or have three years of experience in the industry. Qualified individuals demonstrate mastery of their trade and are experienced in areas such as operation, planning, blueprint reading, safety, and the practical installation, repair, and service of HVAC systems. The successful HVAC Mastery certification candidate will also possess knowledge of the following aspects of their trade: installation, alteration/retrofit, repair and service of HVAC systems. Additionally, candidates should be familiar with the design, construction, and maintenance of air handling systems, ductwork systems, control systems, and piping for heating and cooling systems in residential and light commercial settings. Whether you’re a training director, association representative, employer representative, or an individual applicant, National Inspection Testing and Certification Corporation (NITC) is there to help advise you along the way. Contact us at (877) 457-6482 to learn more about how our products help prepare the most qualified, most reliable, and safest trade professionals possible thanks to our wide range of industry certifications. We can help your business exceed customer expectations, so have your personnel certified with the certification company, NITC, today!